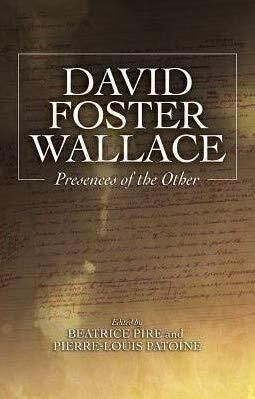 We are The International David Foster Wallace Society. 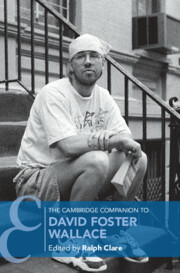 Thank you for supporting The International David Foster Wallace Society! Ryan Blanck graciously shared some of his scenes from Infinite LEGO with the International David Foster Wallace Society so that we may share it with all of you. We hope you enjoy his work as much as we do!